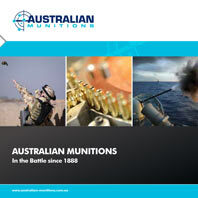 Australian Munitions is an organisation characterised by its culture of risk awareness. This includes, but is not limited to safety. Safety, environment, quality, security, Explosive Ordnance management processes, are key pillars of our management processes. All leaders take personal responsibility for the well-being of persons and processes under their control – from leading hands and supervisors through to executive leaders. “We will be successful when safety is a part of everything we do”. Safety is seen as a business differentiator that provides a strategic advantage. 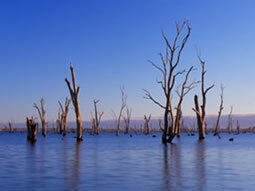 The Mulwala Community Safety Website provides information to the local Mulwala community on the Australian Munitions Mulwala Major Hazard Facility (MHF) and what the community should do in the extremely unlikely event of a major accident at the facility. Thales product Safety Data Sheets (SDS) are available here to all our customers via the Chemwatch website. Safety Data Sheets include all information relating to product composition, safety, handling and storage. If the previous Chemwatch link doesn’t work, please click here and enter “thales” as the username/domain. (Click on the “Show own” text to reveal all Thales Safety Data Sheets).